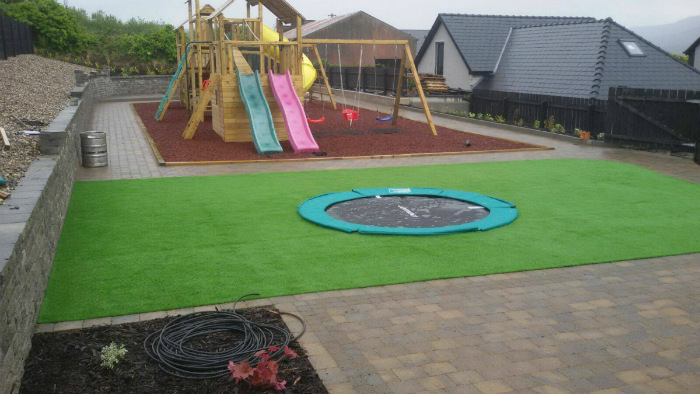 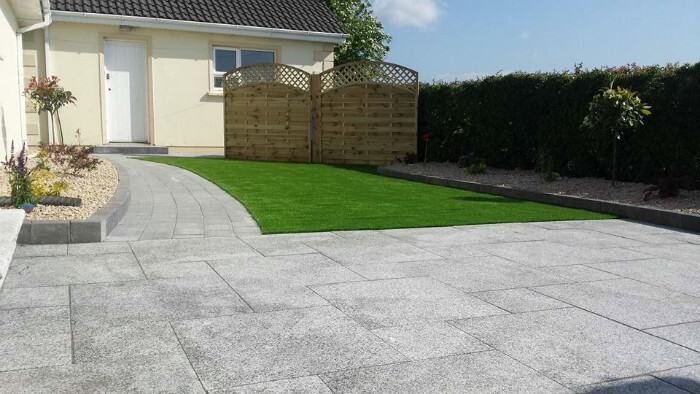 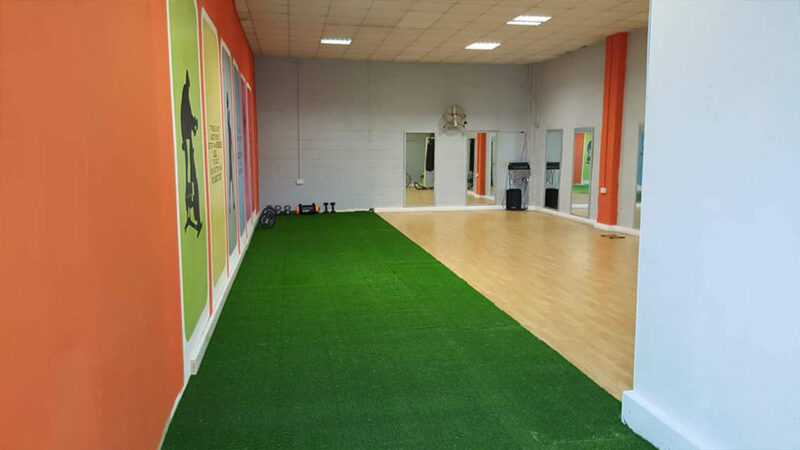 Our Errigal Grass is a luxurious, bright grass which is a less expensive option for those areas with a little less traffic. 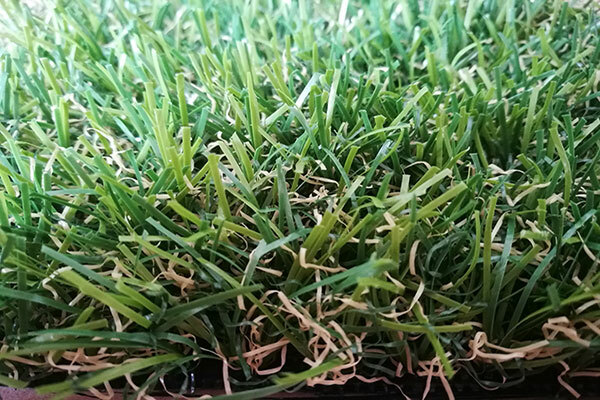 This grass provides an attractive looking green grass which can be used on decking’s, rooftops, balconies, lawns, graves and much more. 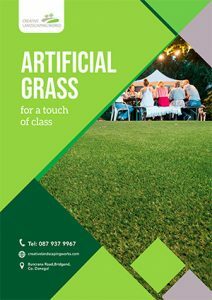 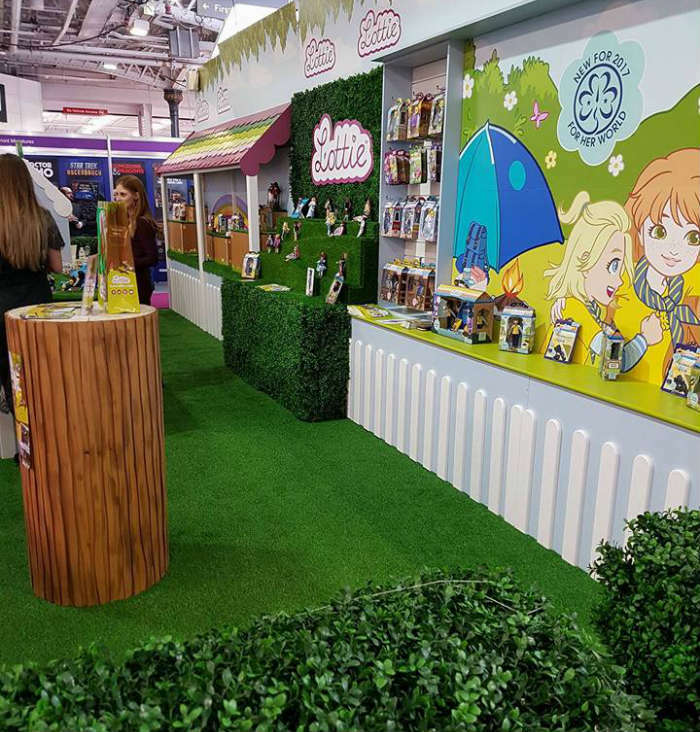 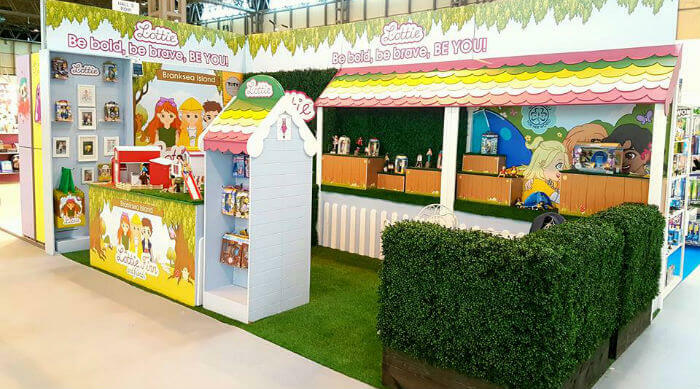 It’s our lower end grass due to the fact it has a lighter amount of material than other grasses but is still a great alternative for many different surfaces which may not have a large amount of foot traffic.